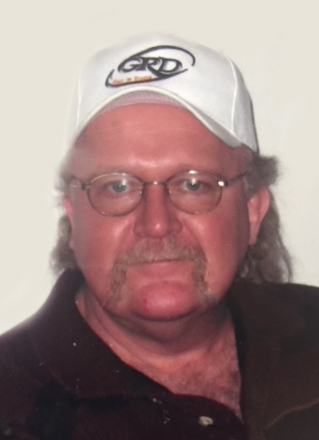 Doug D. Lau, age 63, passed away on September 10, 2018 at St. Mary’s Hospital in Rochester, Minnesota. He was born January 15, 1955 in Texas to Arvid “Bud” and Marjorie Lau. Doug grew up and attended school in Austin, MN. He later moved and worked the rest of his years in Albert Lea. He worked at Wilsons/Farmstead, many years as a machinist at Progress Casting, and then held a position at Mrs. Gerry’s. A memorial visitation will be held from 4:00 p.m. until 6:00 p.m. Friday, September 14, 2018 at Bonnerup Funeral Service, 2210 E Main St, Albert Lea, MN.